Hello. I am Elizabeth, I live in a small town in Northern Wisconsin. 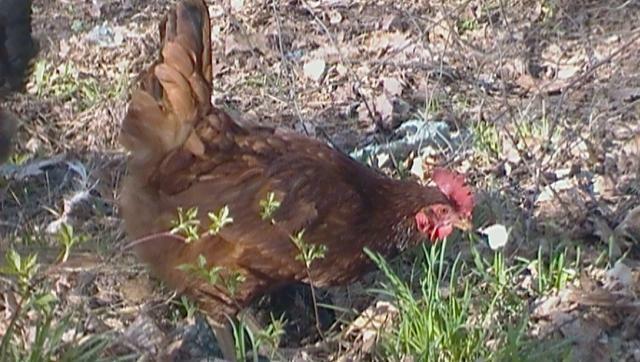 I love chickens!!!! Here are a few pics!!! 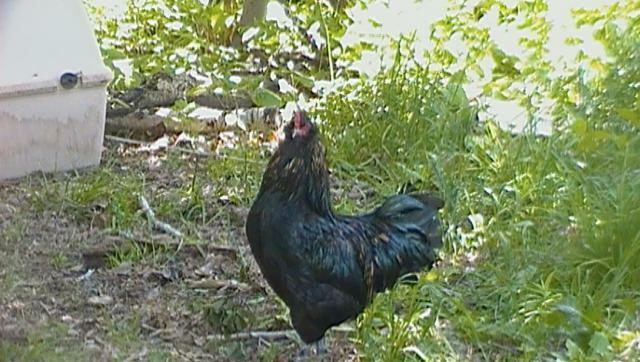 And here is my barred rock! Puff. 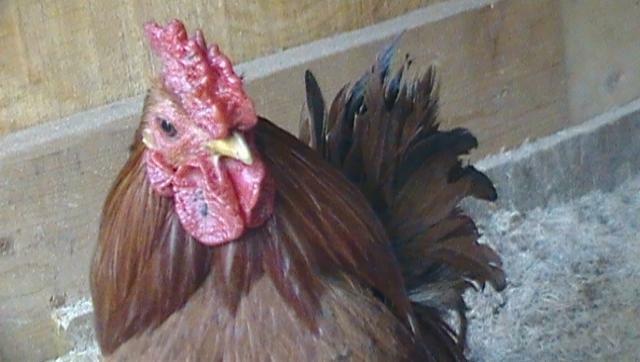 I have 1 big coop, 2 serama huts, 3 breeding huts..... And a dog that loves to go in my coop and take a egg, But should I be upset or glad?he took the egg instead of the chicken!! !